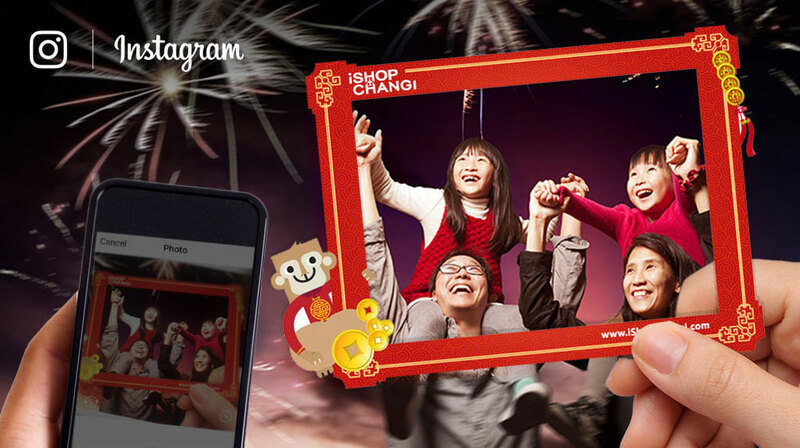 Instagram-worthy photo props for lucky prize winners to promote sharing. Auto-triggered email to new subscribers with promo codes to encourage first purchase. 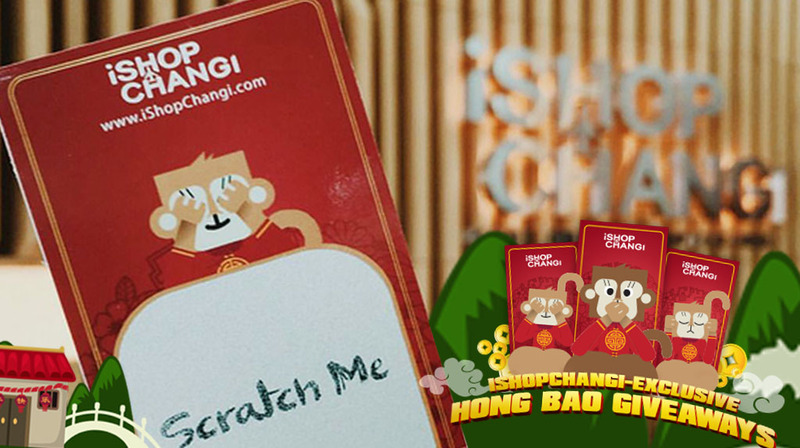 Instant-win Scratch-n-Win cards for all customers. A campaign page that sought to activate new subscribers and encourage existing ones to update details, while communicating promotion mechanics.